We Love Happy, Healthy Smiles! General Dentistry including oral health screenings, cleanings, x-rays, fillings and sealants. We use special care in treating all our patients. From pediatric patients who are nervous to seniors who appreciate a gentle touch, and everyone in between- we offer caring and thoughtful care along with state of the art techniques. A great smile supports confidence and overall well-being. Offering professional, safe and trusted options for teeth whitening, implants, and veneers- we are happy to help you make your smile the best it can be! Offering specialty services, consultation, and coordinated services to ensure you get the best outcomes. Whether you need endodontics (a root canal), surgical procedures, to be fit for a mouth guard, or even dentures- we are happy to work with the best team of extended professionals to ensure your best outcomes and a good experience. Dr. Martinez and Staff look forward to seeing you! A Happy, Healthy Smile Can be Yours! Welcome to Tampa’s Family-Friendly, General & Cosmetic Dentistry! The staff of The Tooth Doctor is dedicated to patient’s comprehensive oral health with a focus on prevention. We pride ourselves in providing a highly personalized service in a beautiful and relaxing environment. We focus on patient service and comfort, offer state of the art technology and treatments and our office is opened on Fridays and Saturdays for the convenience of our patients. 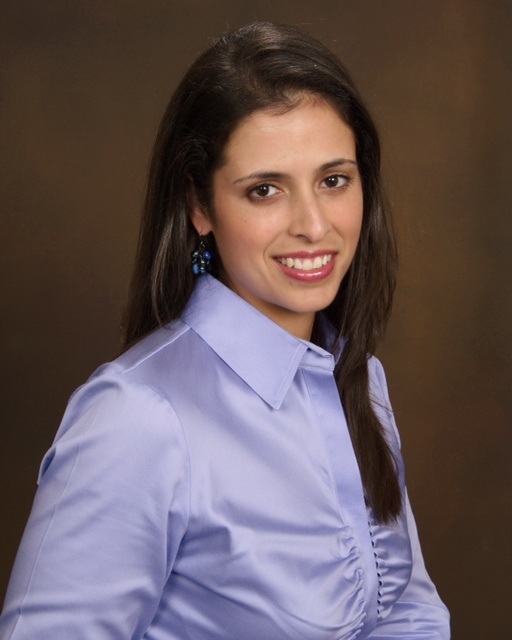 Dr. Martinez obtained her DMD degree in 2008 from Tufts School of Dental Medicine, Boston MA, and graduated from the University of South Florida, Tampa, FL in 2002 with a Masters in Public Health. She was a National Health Service Corps Scholar recipient from 2008-2013 and provided dental care to the under-served of southwest and the east coast of Florida. All of us at The Tooth Doctor pledge to give you the best in dental care, to provide for your comfort and to ensure that your visit with us is a pleasant one. Give us a call to schedule your appointment, today!